This episode is brought to you by ledbury.com/golfsmarter. For those who want high quality, custom fit dress shirts without paying outrageous prices, check out ledbury.com/golfsmarter. 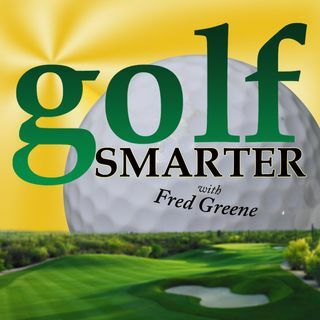 Use promo code "golfsmarter" for a 20% discount on your first order.